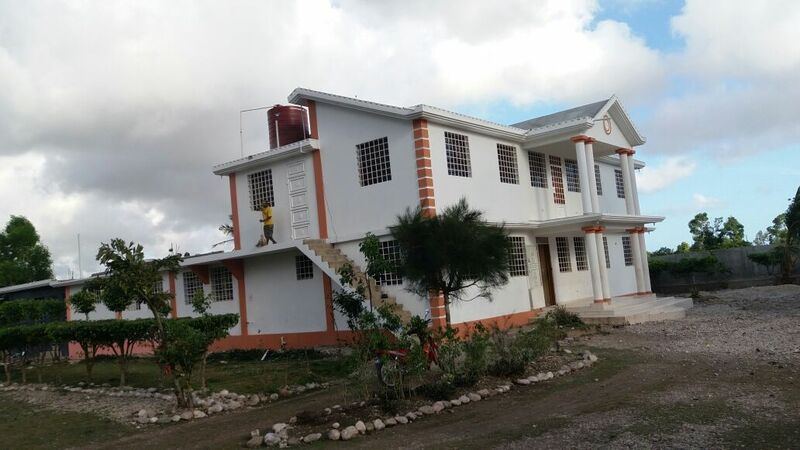 One of our long-time ongoing projects is our support of the charitable organisation FONMEH, which aims to imrpove the lives of orphaned kids on Haiti. Since the earthquake in 2010, during which many children lost their parents, the organisation has been building and expanding an orphanage for more than 40 children – giving them a roof over their heads as well as food, love and an education. In 2017, FONMEH e.V. once again received 6,000 euros from Charity Cat, as well as a clothes donation. These donations followed the emergency relief we sent back in October 2016 after hurricane Matthew, which destroyed the orphanage’s solar panels and parts of the buildings.